For the love of adventure, a job change, missionary work or to be closer to family; people make international moves for different reasons. We made an international move not long ago. The beautiful country of Mexico is now our permanent residence on this planet. It's gorgeous here with its hillsides glittered with different colored houses, charming people and culture, old wooden doors and underground streets. 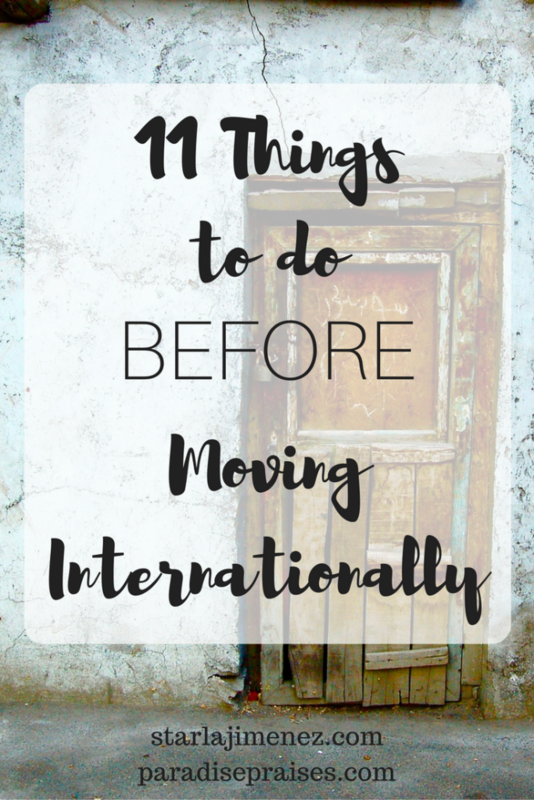 From housing to learning a new language and everything in between, making an international move will be one of the biggest moves of your life. 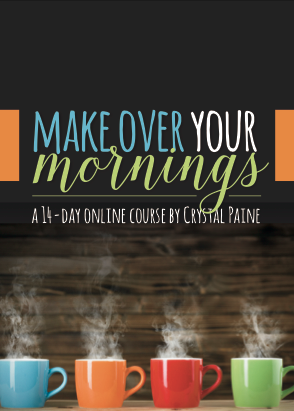 If not prepared well in advance your exciting adventure will turn into a hot stressful mess. Prepare, embrace and enjoy the process. Pray about this massive move. Seeking after God with fervency. Making sure this is His will for your life. This isn't something you do on a spontaneous whim. Especially when you are bringing family along with you, God's direction is a must. In person, visit the country you have your heart set on moving to. And not just the pretty parts of town, but the back roads – seeing the true locals and watching how the people work, live and move about. The pretty pictures we see online do not always show the true view of the country. Going in person to see what the country, state, and city looks like is so important to your plans. You will need to look into housing for you and your family. Whether you want to purchase a home, build one or rent for a while you want to be fully knowledgeable about the options you have in your price range. What part of the city do you want to live in? Are there requirements you'll need to meet? What documents will you need to present? We moved to Mexico for several reasons, but one was to be used by God to reach the small community where we live for Christ. We wanted to find a church already rooted in the area here. To link arms with, to be God's hands and feet. To our surprise, there was a handful to choose from. 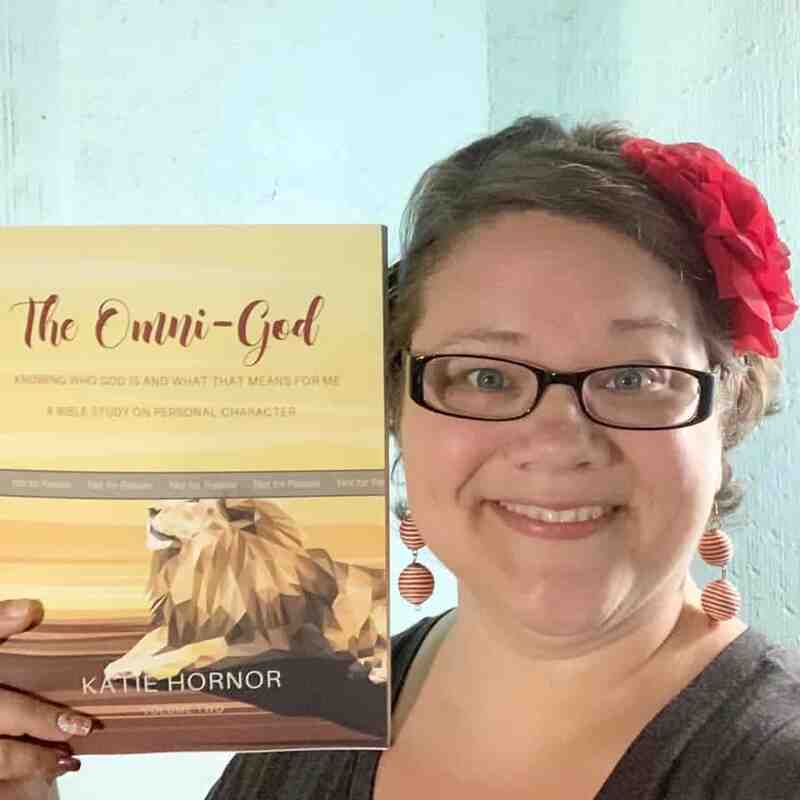 Seeking out the church that God would have you connect with will help tremendously. These fellow sisters and brothers in Christ may know great people for you to connect with during your move. For example: who to buy your groceries, furniture, and car from. You'll need to know what your options are for banking. Research the banks in the city you want to move to. Look into which ones are friendly with the bank you already use. What are the requirements and documents needed for opening an account? Are their rules, benefits and general operations of using their bank? What bank offers the best exchange rate in currency? Are their rules for money transfers in and out of the country? We moved to Mexico and I'm sure each state has their own way of managing their water and electrical needs. However, for us, our water, that feeds the community we live in, only runs for an hour and a half on Mondays, Wednesdays, and Fridays. We have to reserve our water, being mindful of how store it and how we use it. Electricity is available, however, if you set up a few air conditioner units and other electronics that cause your bill to be high the government will think you are a business and start charging you more on your electric bill. Again, being fully knowledgeable on these matters will help your move be less complicated. Is local public transportation available 24/7? Will you be wanting your own vehicle? Can you drive your current vehicle and register it in your new place of residence? If you will be buying a vehicle when you move, what vehicles are in your price range? Are there fees and permits? What are the requirements? What documents will you need to present? Making and living off a budget is important no matter where you live. How will you be receiving an income in your new residence? Where will you be working? How much will you need to pay your bills and have all your needs met? How much will you be able to set aside for an emergency fund and a savings account? What is the minimum you need to be making? Each country has their own immigration laws and you'll need to be in the know when it comes to all their rules and regulations. Find a consulate office of your chosen country. Their website will probably be loaded with information you'll need. Make an appointment to speak to their representative to work out the details on getting your Visa and/or Resident Card. Get your passports renewed. Also, having your birth certificate and marriage certificate “apostilled” is important as well. 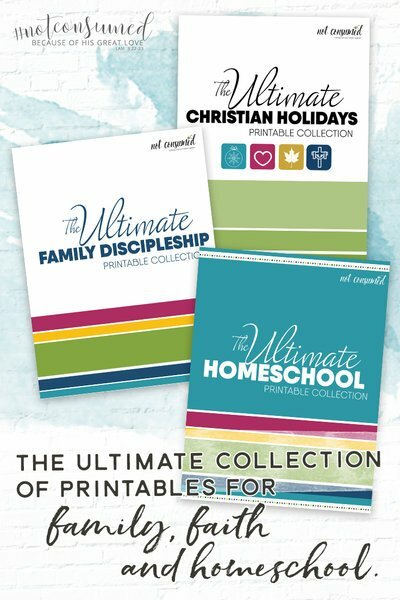 Having extra copies of originals doesn't hurt either. Know where the local immigration office is in your new country. Don't forget to look up where the local US Consulate office is and be informed of what services they offer. You don't necessarily have to be fluent, although that would be awesome. Yet, having the basics of the language known will be tremendously helpful in communicating with immigration, banking reps, law enforcement, businesses and the locals. My husband is fluent in Spanish and I'm blessed to have a translator for my move. Don't be shy or embarrassed as you learn the language. Everyone started at the beginning. You'll get it! Of course, you'll need to sell your home or get out of your rental contract. Deciding what to take with you and what to get rid of, as you sell all of your belongings. Closing accounts such as magazine subscriptions and gym memberships. Paying off bills and getting out of debt before you move will also give you financial freedom as you move forward. Having open communication with extended family during this process will help you and them when the big moving day comes. 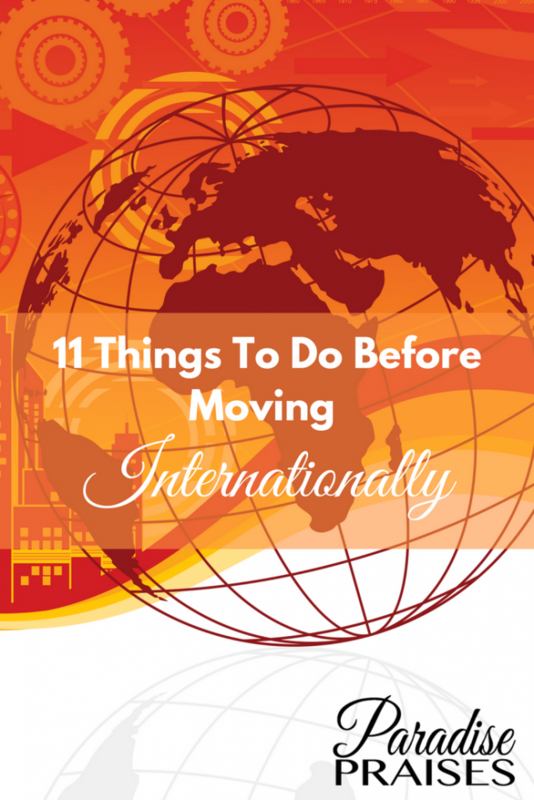 There you have it, my top 11 list of things to do before you make an international move. Don't forget, as you move forward in your research and plans, pray for God to lead you. Moving internationally can be one of the greatest experiences of your life. It doesn't have to be intimidating and stressful. Go into this fully prepared, as best as you can, so that your move is less complicated. Enjoy the learning process, every good and bad day offers a lesson to learn. Great tips, Starla! You’ve included several things I’ve not thought of before. I hope you and your family enjoy Mexico’s beauty and gain many good memories from your time there.